We might be biased, but it's with 100% conviction that we declare the pacific northwest skateboarding community to be the best in the world. Commited to culture and diy all day, it's the events and annual gatherings of passionate people that prove this commitment over and over again. 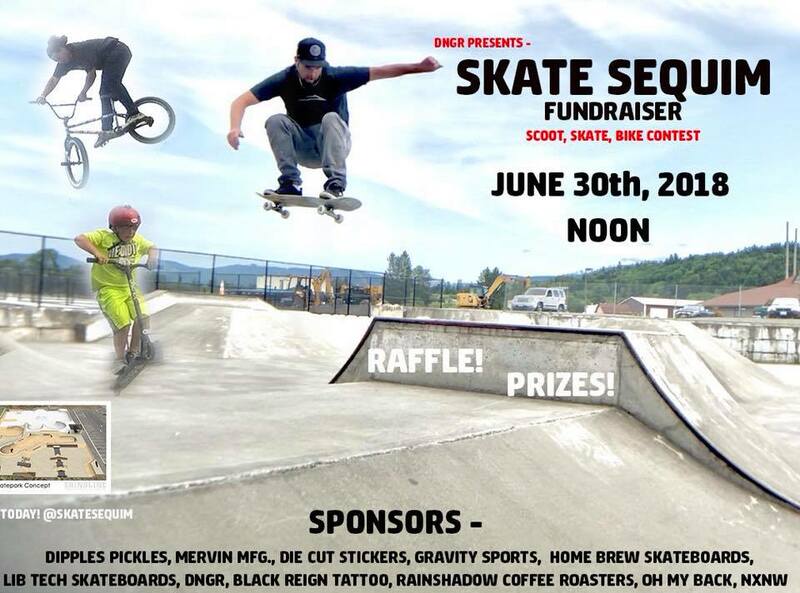 The upcoming Skate Sequim Fundraiser presented by DNGR Skateboard Rails is your proof. 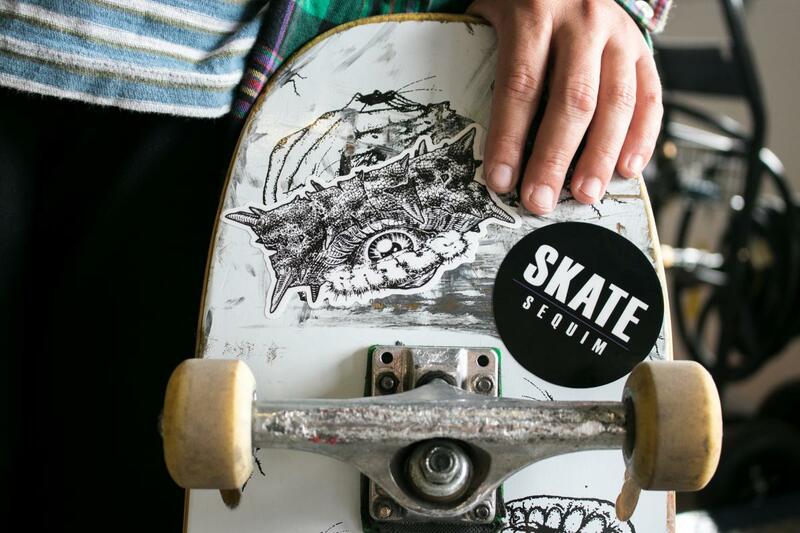 While the town of Sequim might not be the first thing you seen when scanning a map of Washington State, it remains the home to one of our most dynamic and unique skate parks. Join Andrew from DNGR Rails and a host of others for a contest and bbq to raise funds for essential park maintenance and future updates. Not familiar with DNGR Rails? Scope out their durable, reliable, recycled and repurposed skateboard deck rails. Located in the rain-shadow of the Olympic Peninsula of Washington state.